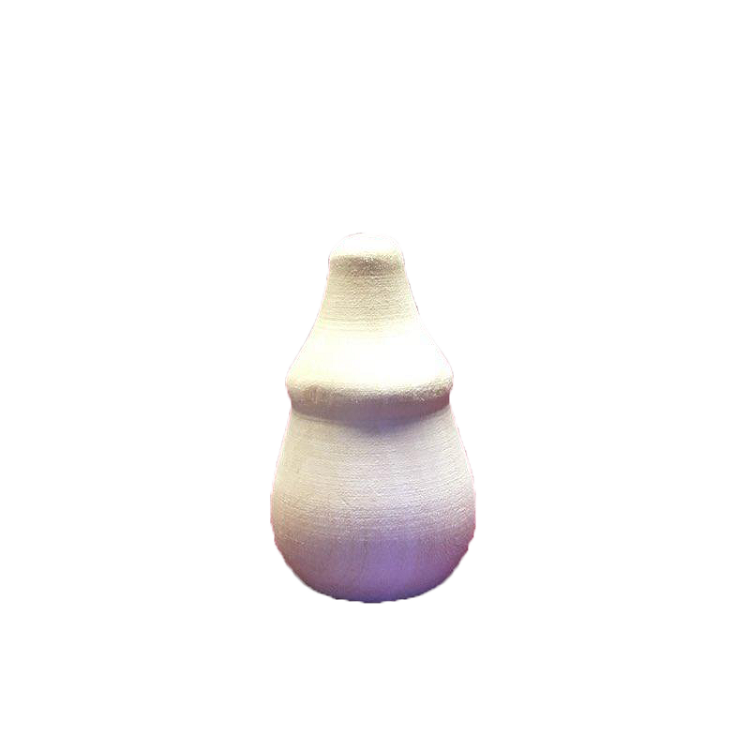 Discover the wonderful art of gourd carving and produce gourd-geous results in a minimal time! Gourds grow in all shapes and sizes and no two are alike. 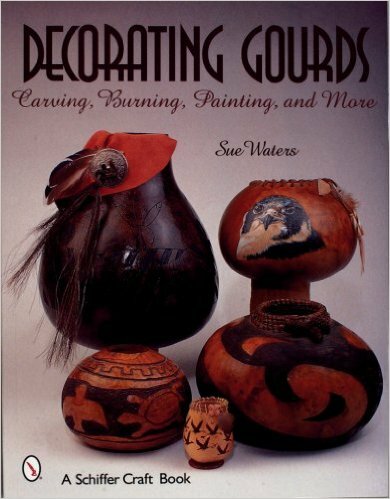 This book shows you how to prepare a gourd for decoration and then lets your creativity soar! Step-by-step photos and text demonstrate several techniques you could use including carving woodburning painting staining stenciling and pine needle weaving. The projects covered here include vessels a hanging potpourri and an adorable Santa Claus. Patterns are included to get you started and a color photo gallery displays finished projects.